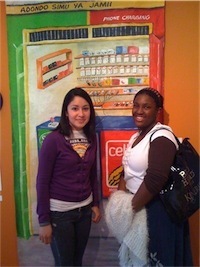 Carlos Santana and Milagro Foundation are committed to helping children prevent and overcome alcohol and substance abuse. 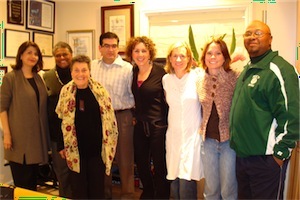 Visit some of our grantees from around the world. 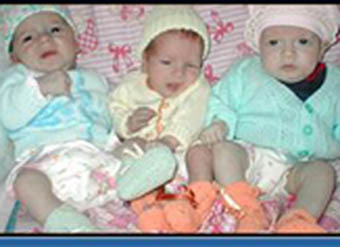 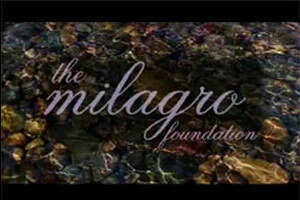 Learn about the Milagro Foundation, and the message of hope it brings to children all over the world. 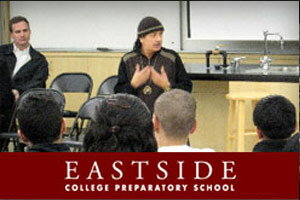 Carlos Santana visits Eastside College Preparatory School to meet, speak with, an inspire students. 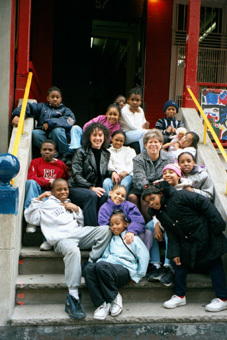 The Mosaic Project, a 501(c)(3) nonprofit, profoundly reaches children in elementary school before prejudice can become entrenched. 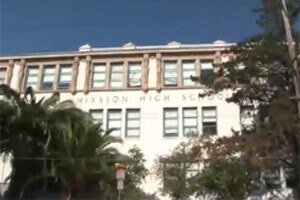 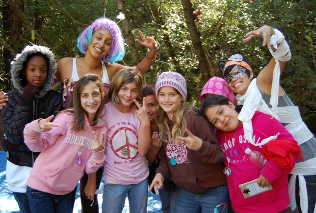 We unite students of diverse backgrounds in our unique human-relations outdoor school. 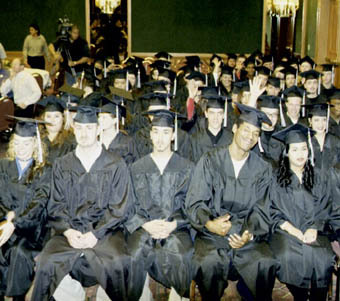 We provide them with essential skills to thrive in an increasingly diverse society, and empower them to strive for peace. 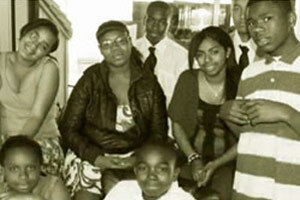 A Keiki's Dream offers "A Dream Come True" for Maui's, children in crisis. 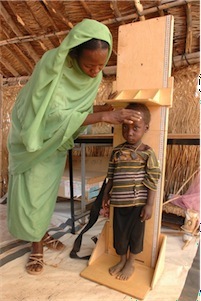 In spite of the ongoing violence and instability of Sudan's Darfur region, UNICEF remains committed to helping save the lives of children. 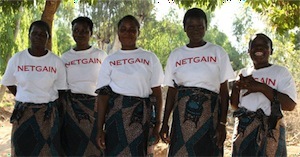 The NetGain Foundation is a non-profit organization working to provide insecticide treated mosquito nets (ITNs) to villages in sub-Saharan Africa. 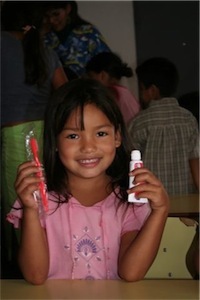 Project Sonrisa is a dental program exclusively for underprivileged children living in the slums in the San Martin area of Buenos Aires. 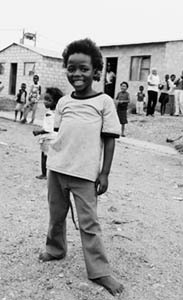 Ubuntu Education Fund is a non-profit organization based in the townships of Port Elizabeth, South Africa that empowers vulernable children and their families with skills and resources to lead healthy, prosperous lives. 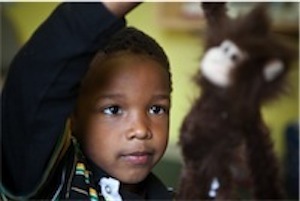 Ubuntu Education Fund's life-saving HIV services and education programs guide 40,000 children through the crises of poverty, disease and abuse. 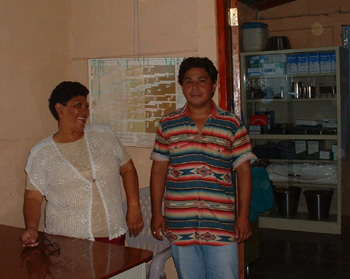 Esmeralda and nurse re-open the health clinic! 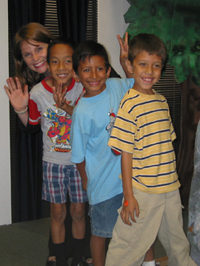 Michelle and her stars from the No Limits Theater Group for deaf and hard-of-hearing children in Culver City, CA. 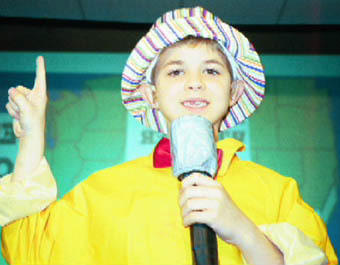 Theater program for deaf and hard of hearing children. 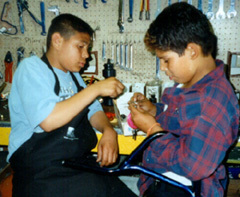 Children repairing bicycles at Trips for Kids, earning points toward owning their own bikes!